Silver Strike Casino – Win more and play longer at Silver Strike Casino! Win more and play longer at Silver Strike Casino! Want to get rewarded for playing with us and have exclusive access to great promotions?! Sign up for a Players Club Card today! Enjoy breakfast, lunch, and dinner specials seven days a week! Our staff will make you feel right at home. 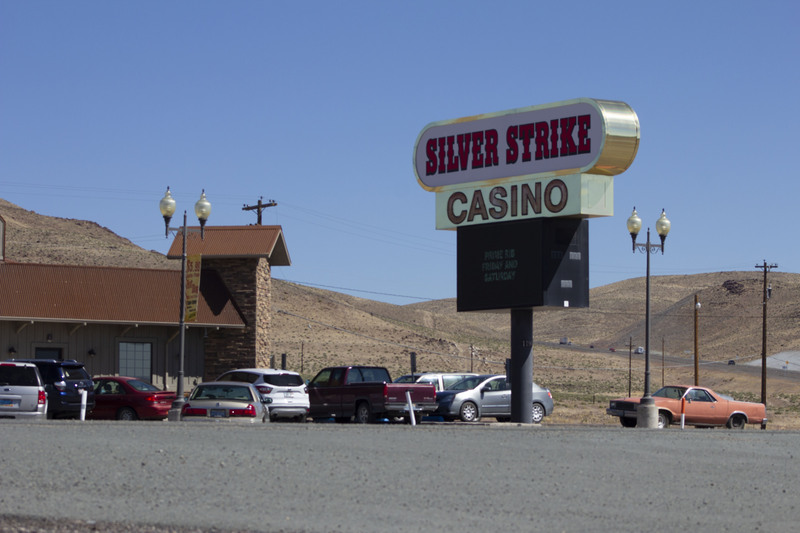 Silver Strike Plains Casino offers daily promotions on our casino floor and in our Ranch House Restaurant. food and entertainment option to the community since 2005. What will you win during Cashman Tumble? Players Club Members have the chance at random rewards every Friday and Saturday! Find out if you can reach all three Cashman Tumble levels on Fridays and Saturdays starting at noon! We have daily specials, booths, and seating for the entire family. 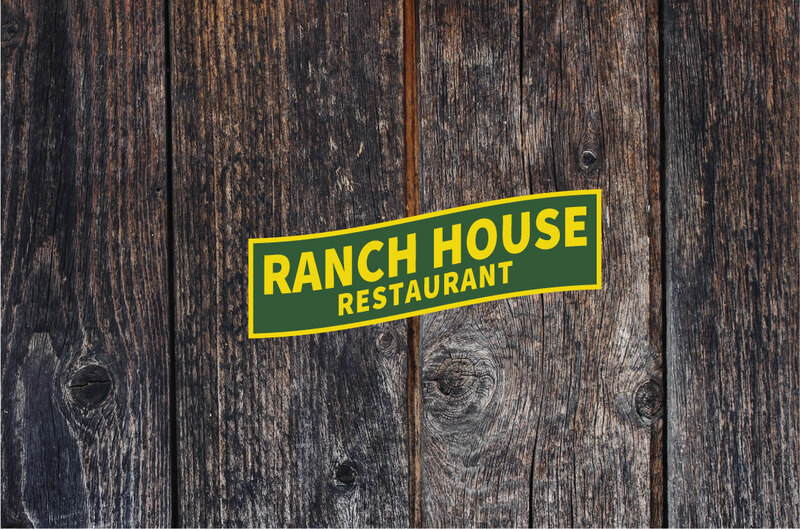 Our staff will make you feel right at home at the Ranch House. Play some of the newest games. Here at Silver Strike Casino, you will find some of your favorite games like Wild Fury, Buffalo Legends, and Ocean Magic. Super Charged 7s offers tons of payline options as well as opportunities to win multiple free games! This popular game offers a classic mode to play as well as a deluxe version! Claim your treasure with this brand new game! Come play some of your favorite games like Wild Fury, Buffalo Legends, and Ocean Magic. Enjoy breakfast, lunch, and dinner specials seven days a week. Our Staff will make you feel right at home. Silver Strike Casino offers daily promotions on our casino floor and in our Ranch House Restaurant.